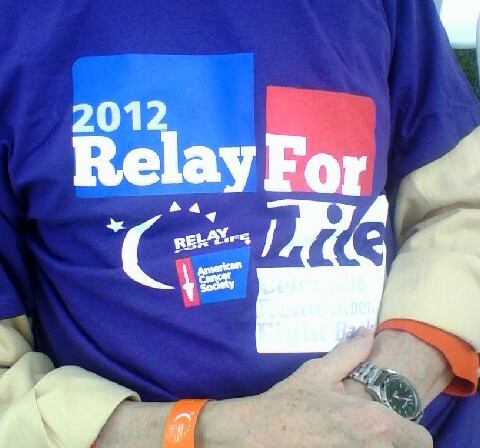 Our Past Weekend…Why We “Relay”? A Shout-out to all the students at Virginia Tech who organized and participated in this year’s Relay For Life, 2018! Each year they do an amazing job~~Including a wonderful Survivor’s Banquet honoring cancer Survivors and their Caregivers. 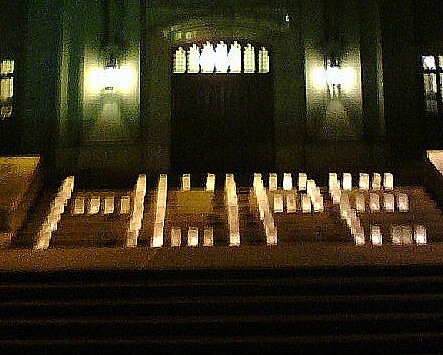 We “Relay” each year in Honor and Memory of several family & friends who have been touched by cancer…. 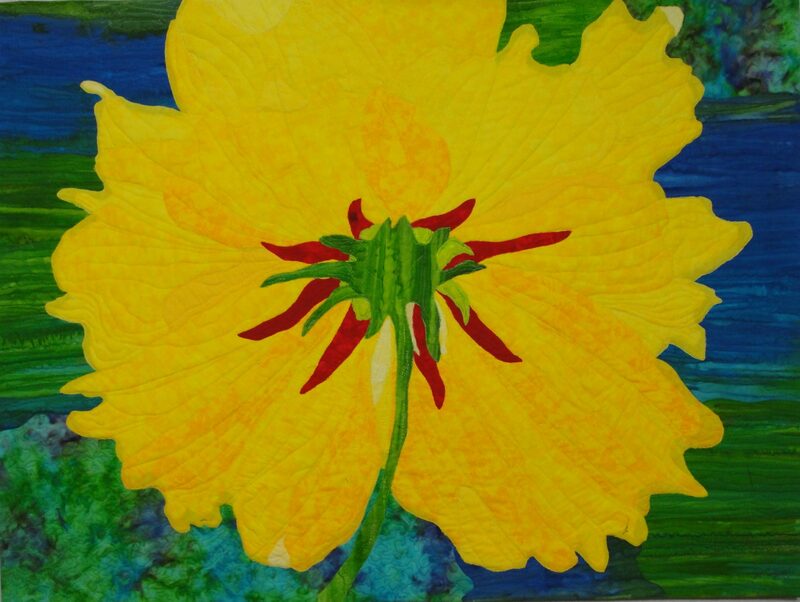 Spring has arrived, inspiring us with wonderful vibrant colors….Hope, Renewal, Life!